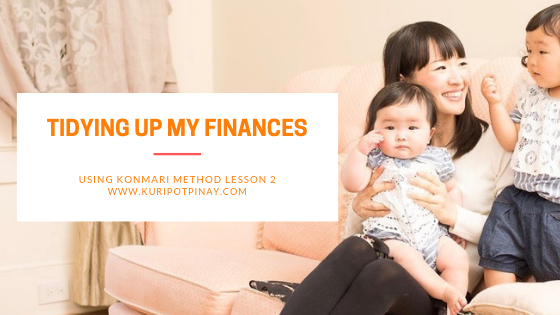 Today, I would be sharing the second lesson from Marie Kondo that I can directly apply to my finances. Though she is into tidying up your house and your possessions, I believe her philosophy can also be best applied in the area of personal finance. If you have not read Lesson 1, click this link first. The second lesson I would share from seeing her Netflix series and reading from her books is, Spark Joy. When Marie Kondo is tidying up a home, in assessing each item she would ask if this item spark joy. The phrase “spark joy” has become so much more than a tagline – it’s more like a movement. That’s because Kondo instructs every single client to hold each item they’re attempting to tidy and put it through a test: Does it give you a thrill of excitement when you hold it? Does it give you that little spark of happiness? If not, then it’s time to let it go from your life. 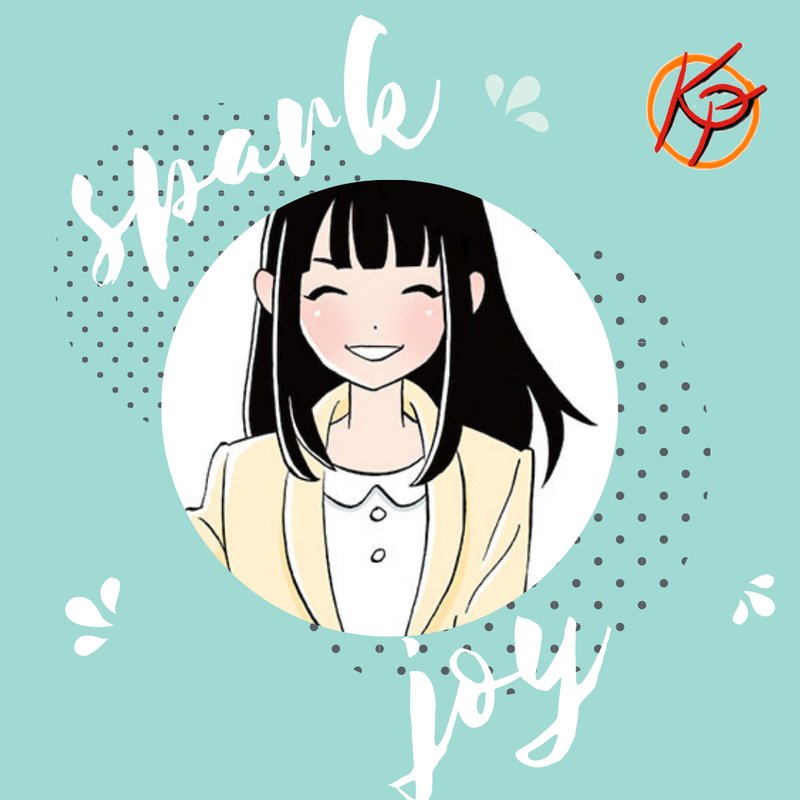 “You can also define things that spark joy as things that make you happy,” Marie Kondo explains in her book. The way she goes about getting her clients organized involves a multi-step process that involves sorting by item category rather than by room. The KonMari method madates that you only keep the items that bring you joy. So how can we apply this philosophy to our personal finance? How can this help us save a lot of money? I would say in the way we buy new items and things. For example, when heading to the mall and deciding to buy something, it would be best to assess if this item will spark joy. If it is, then it is worth buying. If it will only spark joy in that instant and such joy will not last for a long time, might as well not purchase it because it will be a waste of your hard-earned money. Sooner or later that item will just collect dust in your closet and will never see the light of day. Whereas if an item will spark joy even after we purchase it, this means that we get to use it over and over again. That alone is a good value for money. But some would exclaim that the experience of shopping is an experience that sparks joy. I totaally can relate especially when those years that I tend to shop a lot, wear this item once and never to use it again. Another technique that Marie Kondo shares when assessing an item to keep or discard would be if the item best describes you right now and your future. There were items in our lives that were deemed appropriate when we were younger but these items will not speak or define us at this moment and in the future. This can be a philosophy we can apply too when we shop. So remember, when you decide to buy something today, ask yourself, does this item spark joy? Next proceed with the question does this item best define me right now or the future? If both your answers to these questions are YES, then this item sure is an investment. Otherwise, better not buy it or you would just be wasting money. I have been doing this questioning and discerning process a couple of times already and I must say it helped me become mindful of my purchases. This also guarantees that the items I bought will be put to good use and more so will be used wisely and repetitively. P.S To those doing the 52 Week Money Challenge, it is Week 6 already! Did you deposit the next amount yet?